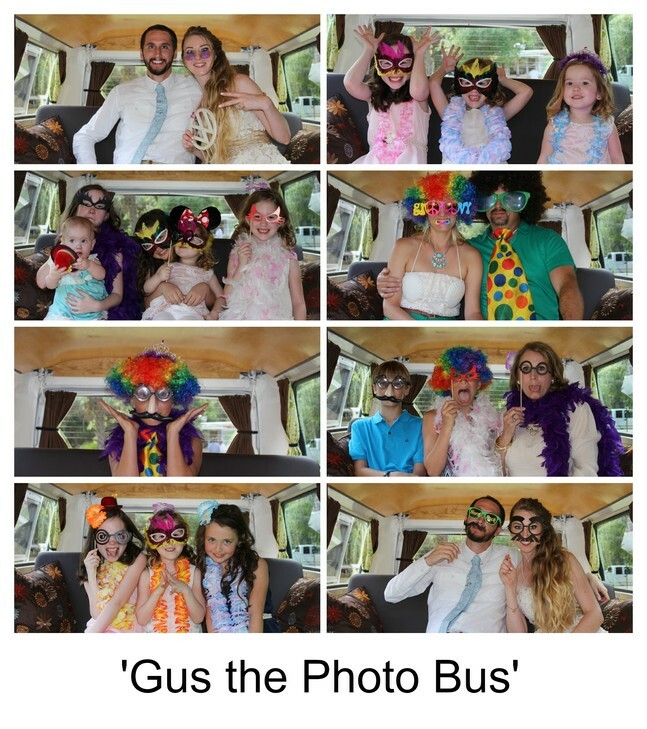 Gus the Photo Bus is set up with a photo booth inside the bus. wedding pictures for you to use as you like. It takes an hour to set up the photo booth. 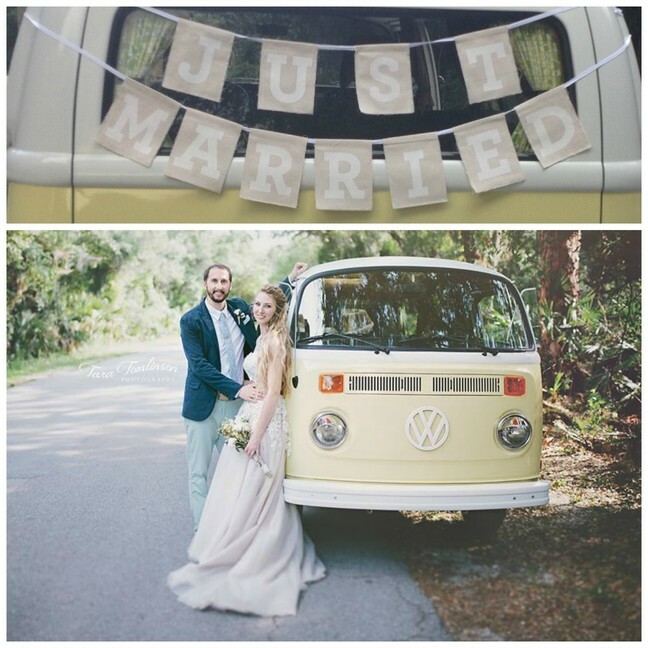 If you would like the bus set up before or after there is a $50 per hour fee for idle time.